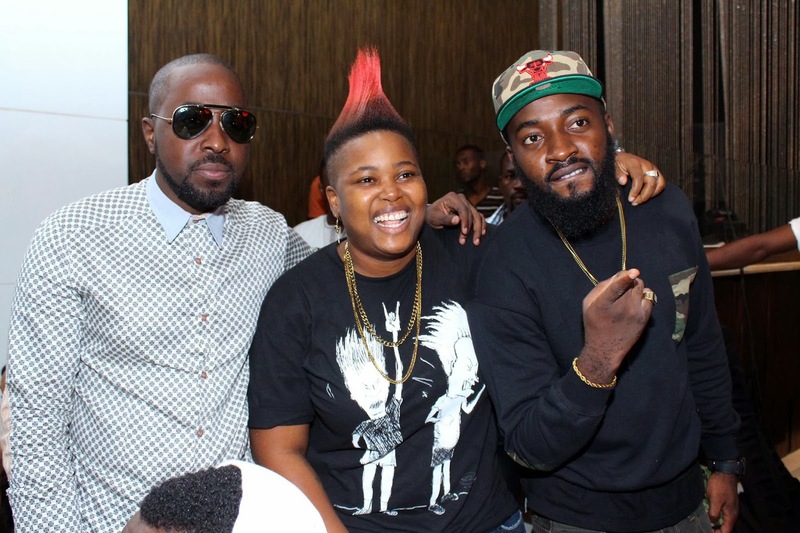 Superstar rapper, Ice Prince ended the month on a high note as he thrilled fans to a two-hour performance at the Intercontinental Hotel, Lagos. 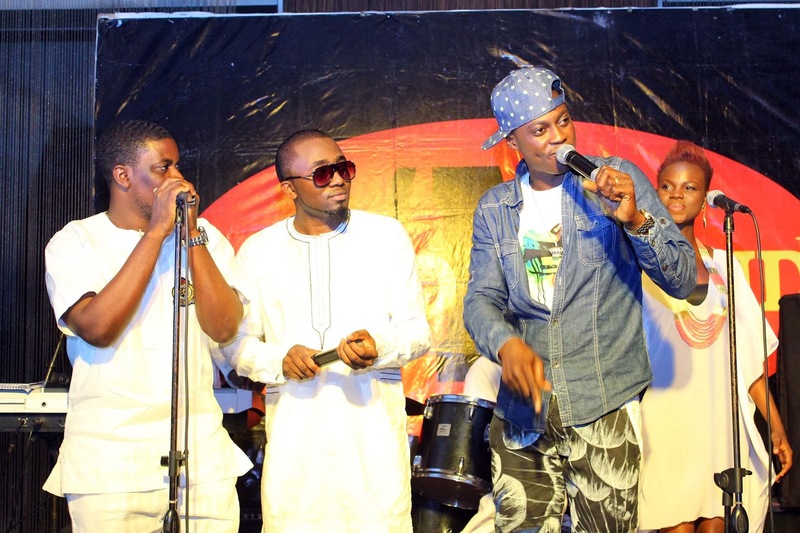 The award winning rapper headlined the second anniversary of the monthly musical series, LoudNProud and performed hit songs from his Fire of Zamani album with a live band. 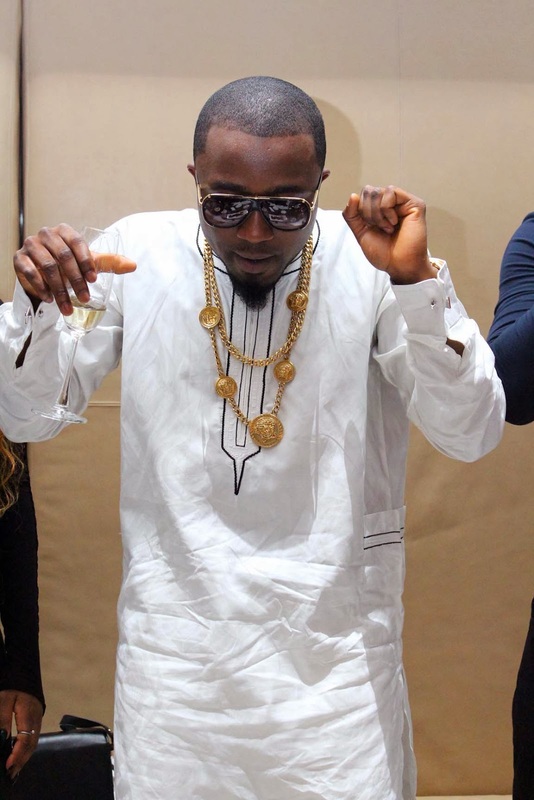 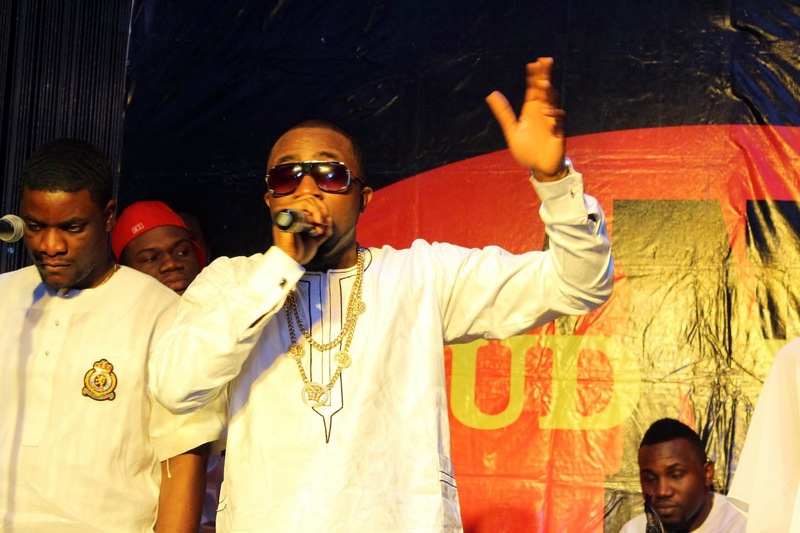 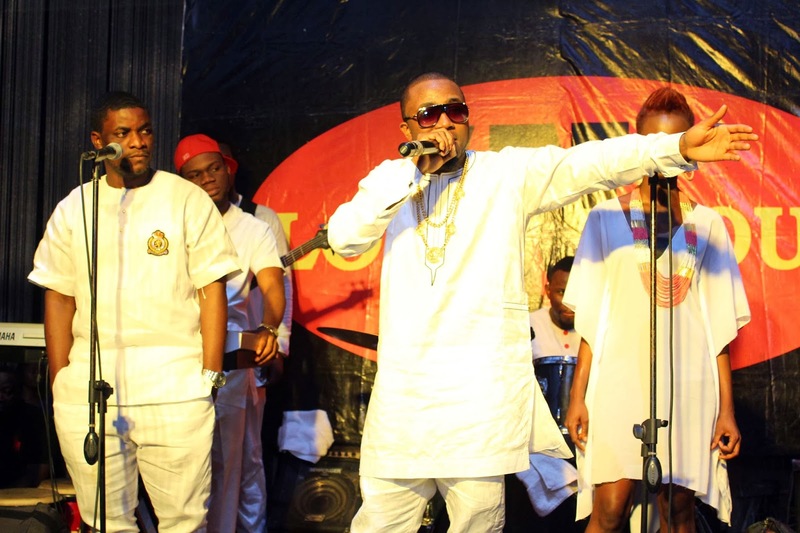 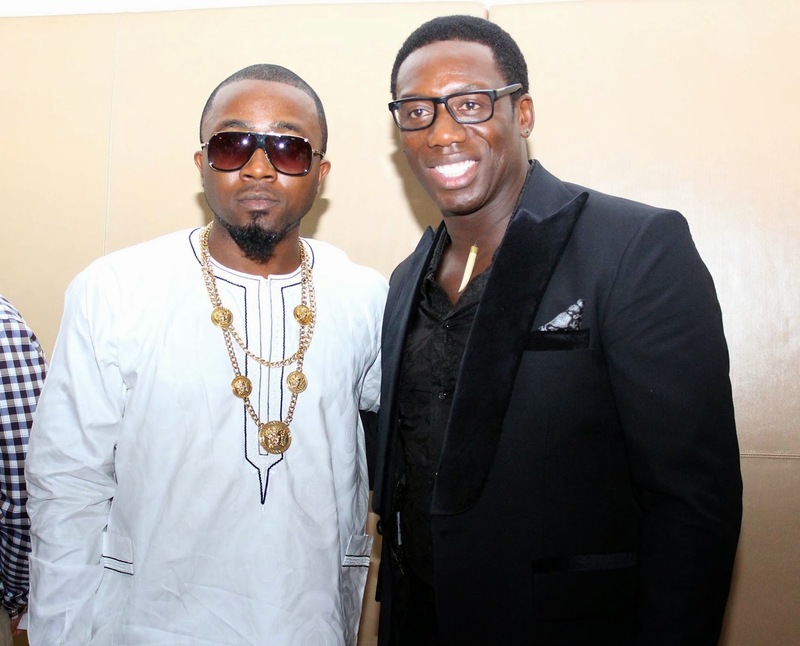 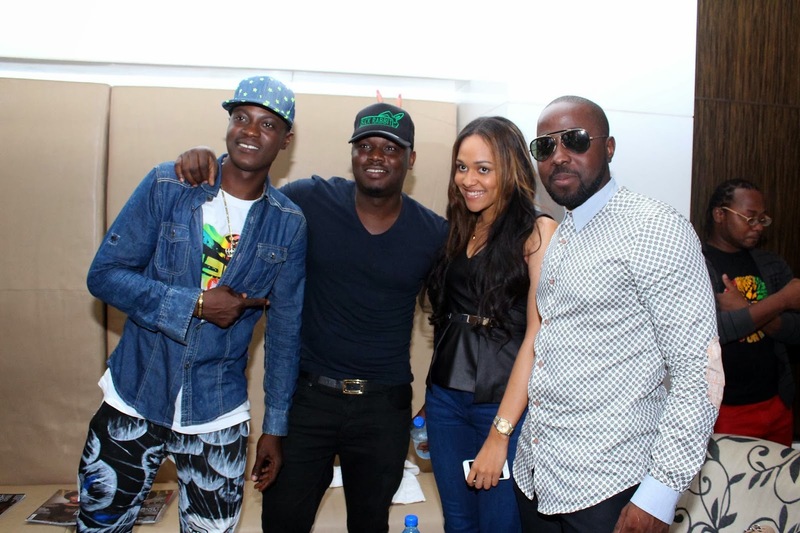 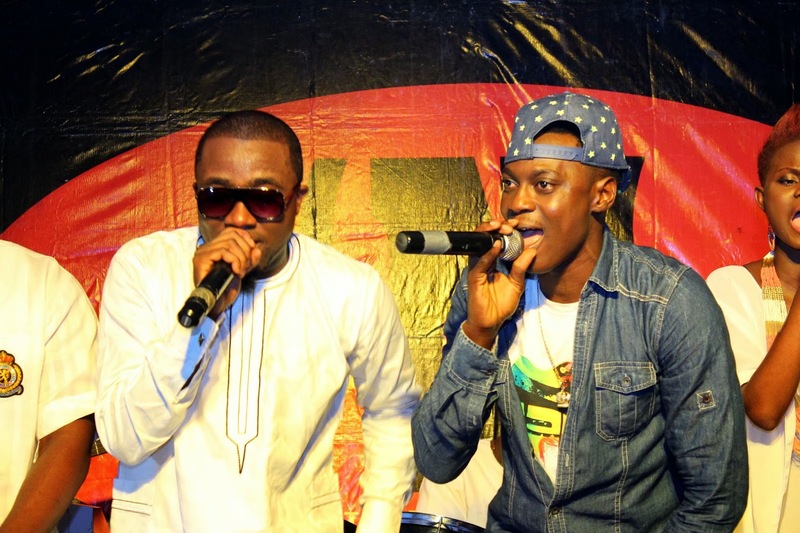 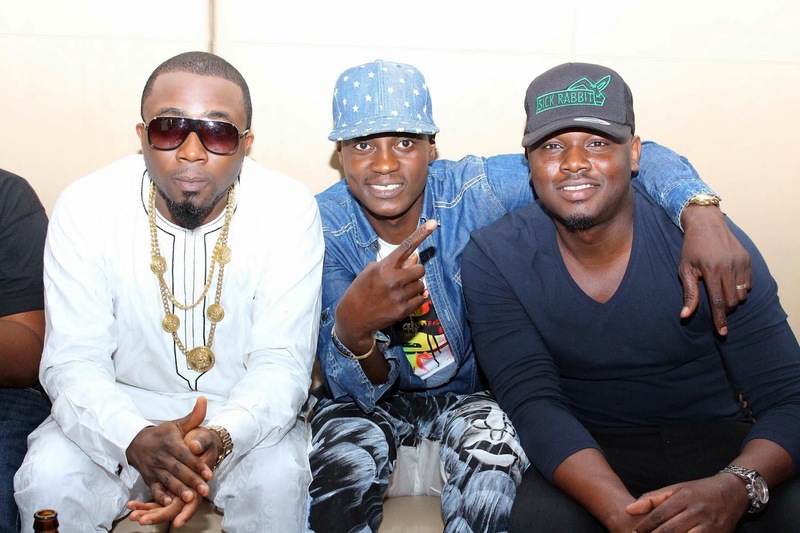 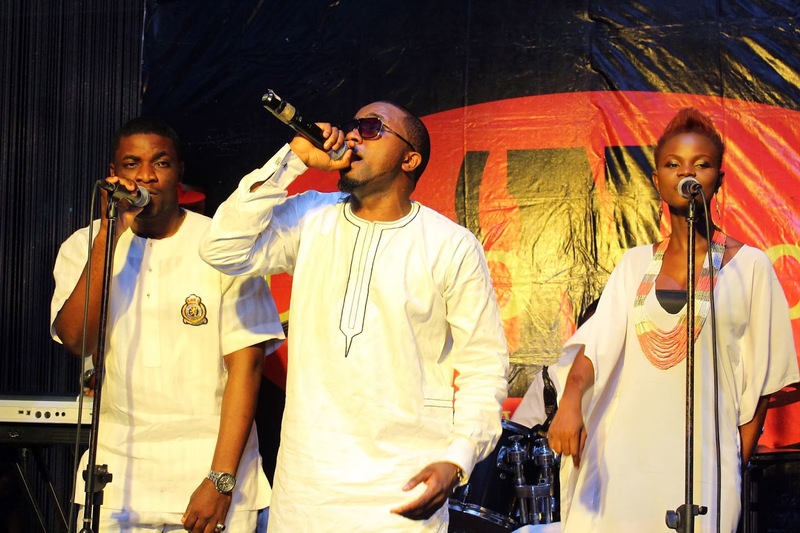 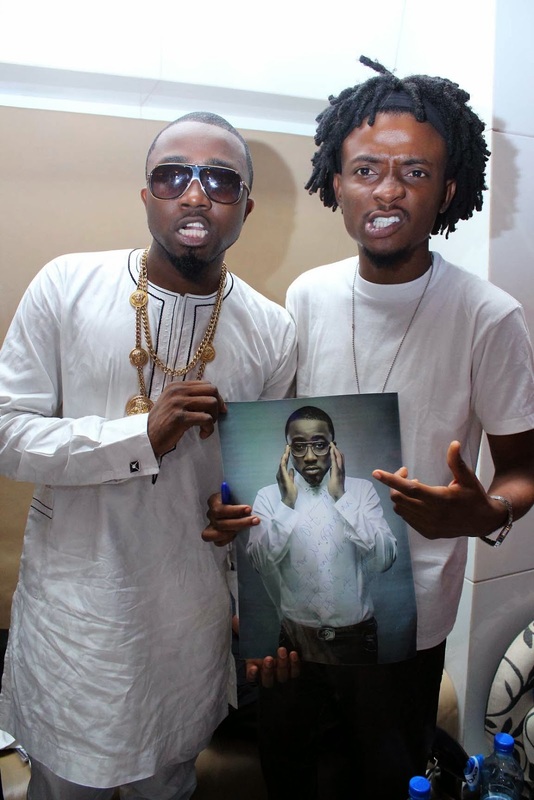 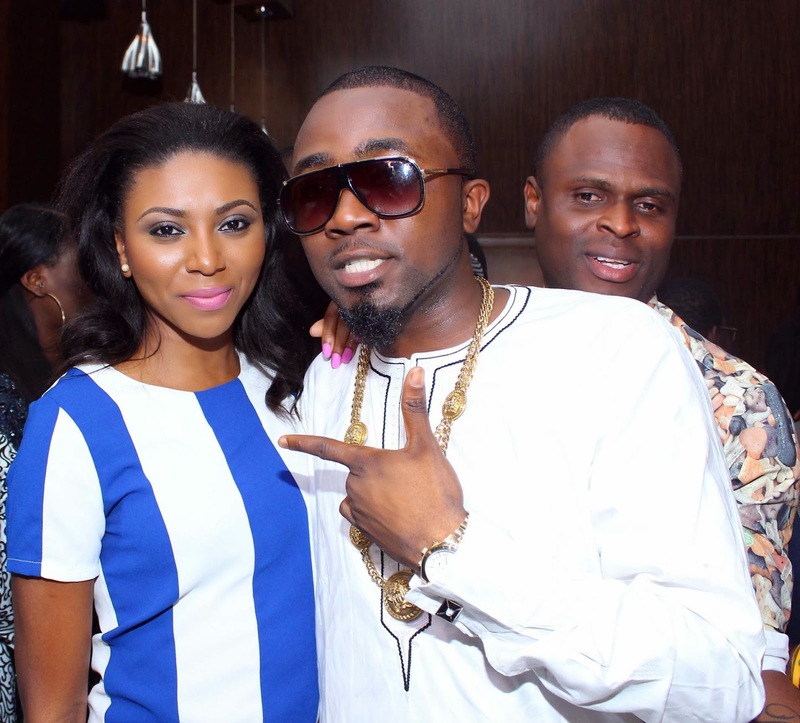 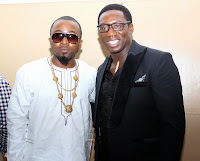 Ice Prince was also joined on stage by Sound Sultan and Dr SID who he performed duets like 'Pray' and 'Dr Lover' with. 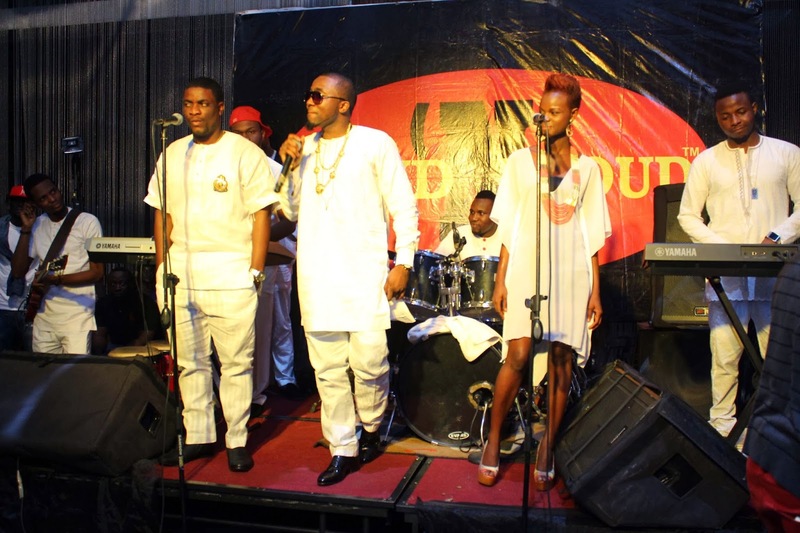 Other performances for the night were Enzo, Yung L, Endia and Yung Gracey. 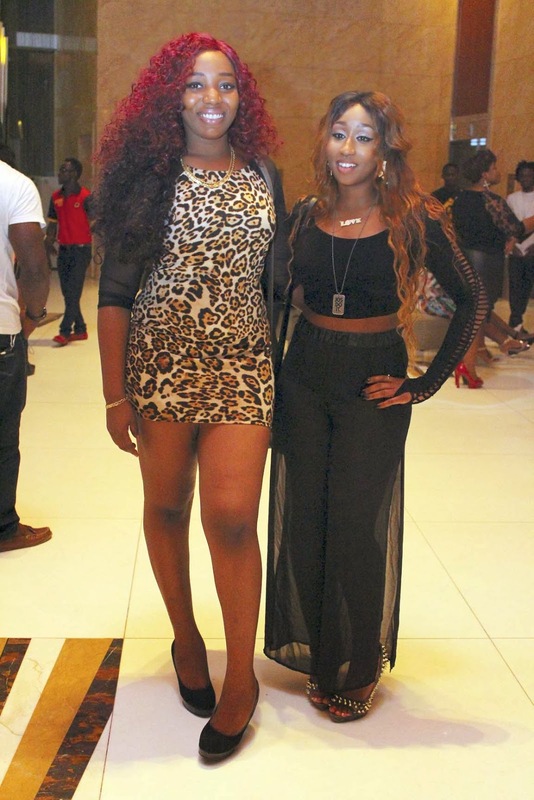 The event was attended by a tonne of Industry personalities such as Emma Nyra, Moet Abebe, DJ Lambo, Loose Kaynon, Omalicha, Adams , Ehiz Okoeguale amongst others. 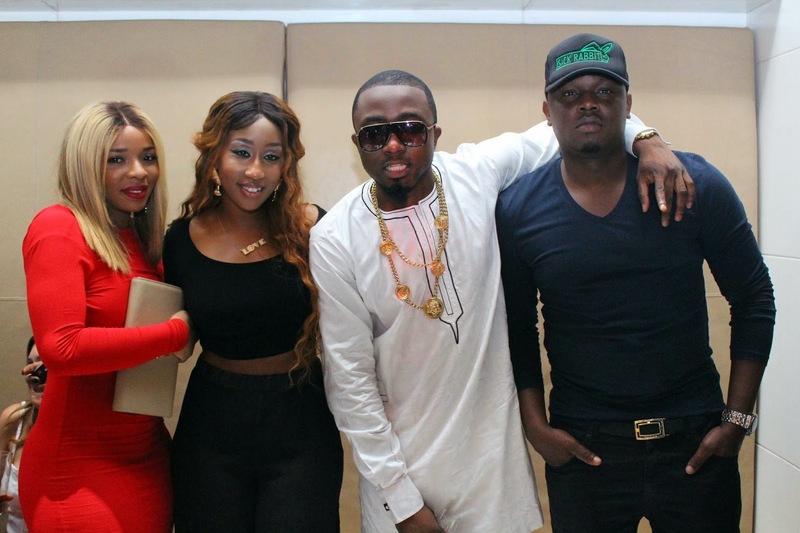 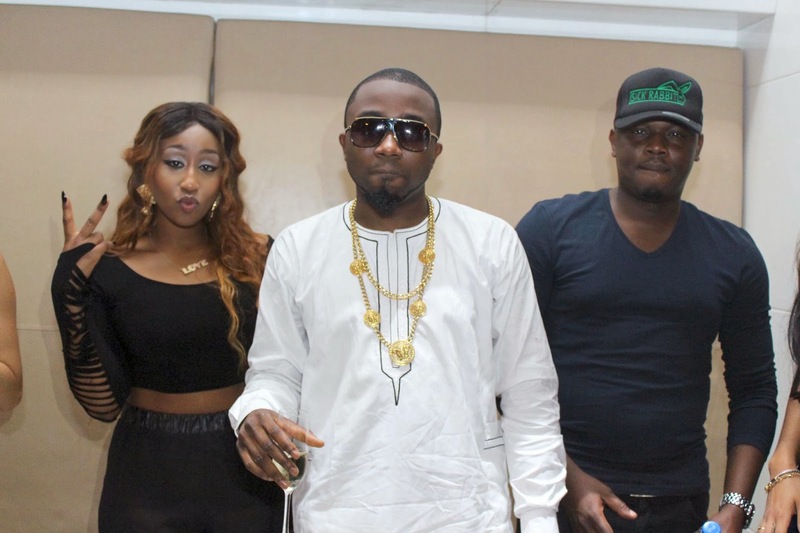 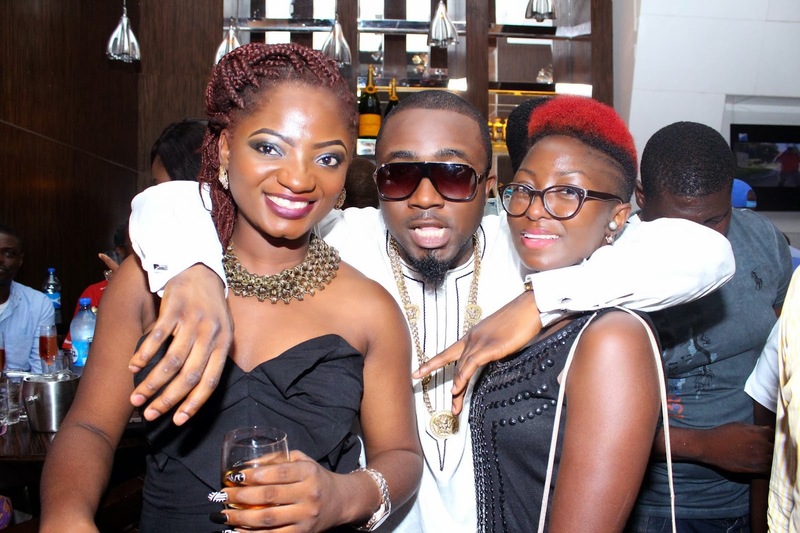 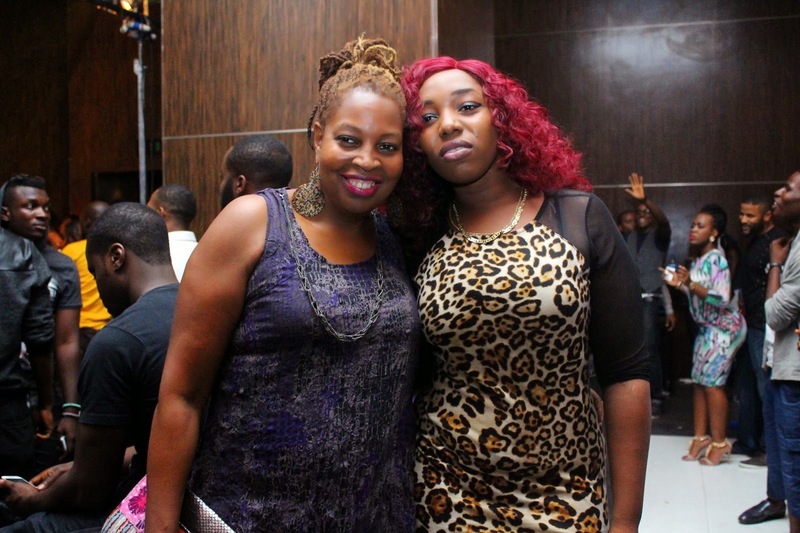 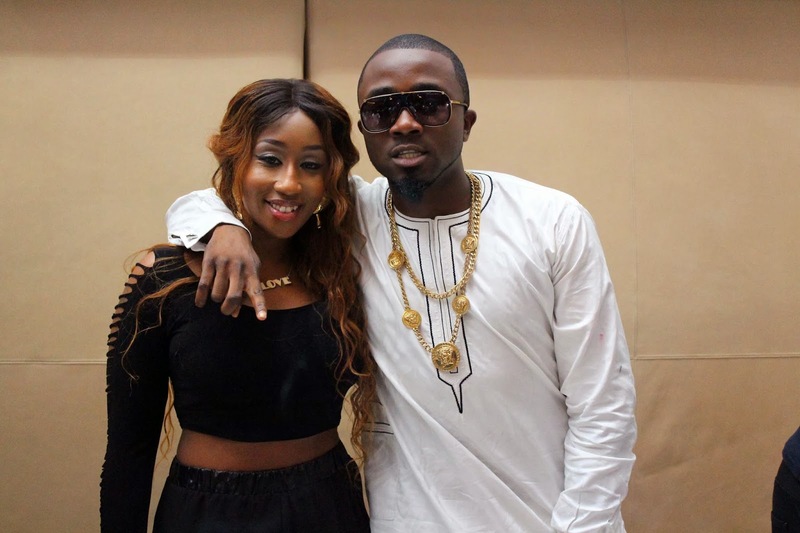 His fellow labelmates DJ Caise, Victoria Kimani and Pryse were at the event to lend their support to Ice.